Floral is a timeless motif for all your favorite dorm statement pieces, including your college dorm rug. Our Daisy Dorm Rug in Cinder Gray and White adds a trendy pop of floral for an eye-catching dorm style accessory! 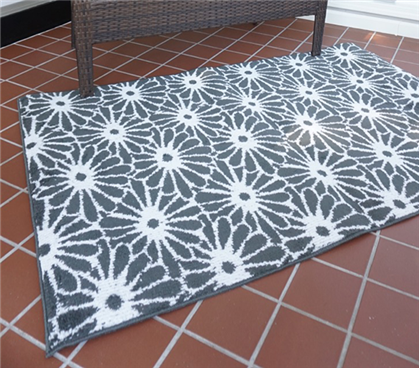 Perfect for being the stand-out statement piece in your college decor, our Daisy dorm rug is made to be the perfect accent piece in your college dorm room. Stage your dorm furniture around this bold dorm rug and make a statement (without any upkeep) in a dorm room that can feel hard to personalize or make your own. 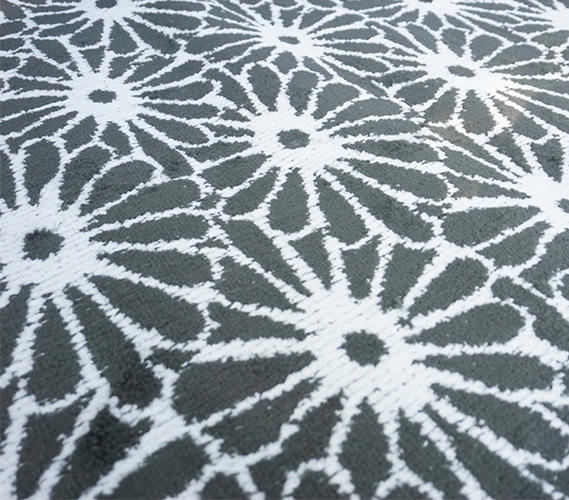 Our Daisy dorm rug is not only fashionable but made in America with high quality fibers for a sophisticated style that will last all through college and all your moves after graduation. 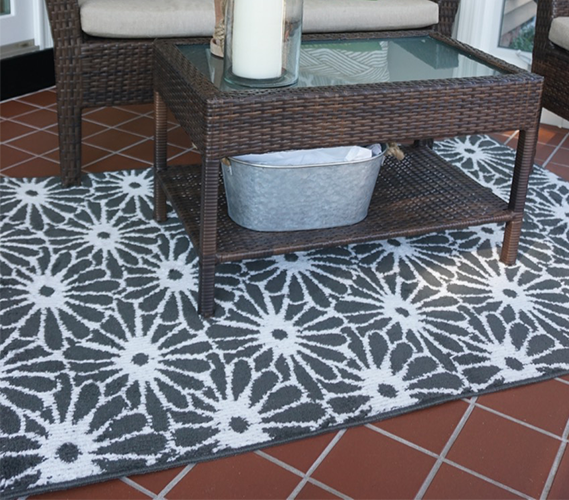 Personalize your dorm room with your love of floral pattern and statement pieces with our Daisy college rug in Cinder and White!